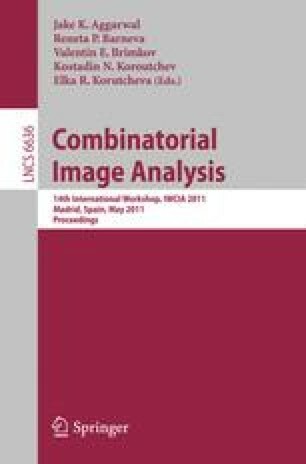 In this paper we present an algorithm for the lossless compression of true color images. Our aim was to develop a practical algorithm with a fast decompression phase. The algorithm executes a block adaptive predictive filtering phase, followed by a color filtering phase that exploits color correlation, and finally compresses the prediction errors through context assignment and Huffman coding. Comparing the proposed algorithm with competing standards as Jpeg2000 and Jpeg-LS, we show how our method yields better compression ratios without having a slower decompression speed.